Apple’s 2018 iPhones are expected to make their debut at this year’s September event. Apple has its long-term tradition of unveiling new iPhones in September, and it has no reason to stay away from it this year. Sources say that Apple will debut three new iPhone models at its annual event, including a new iPhone X, an iPhone X Plus, and a 6.1 inch iPhone. 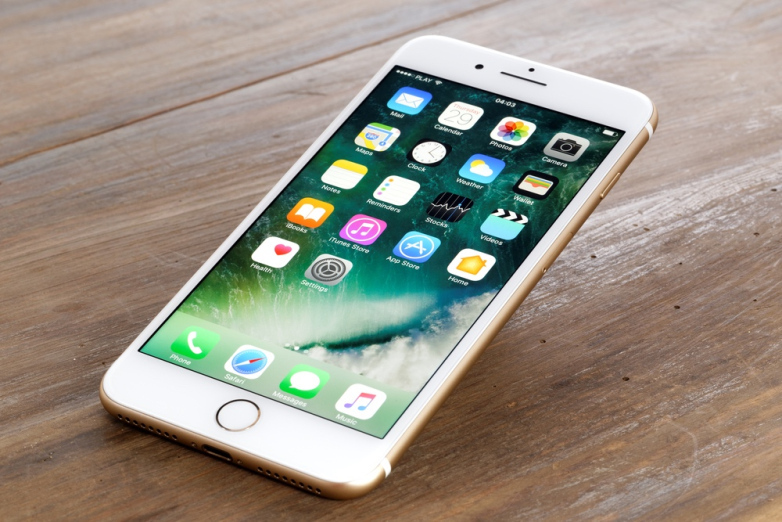 This year’s iPhone models are rumored to come with a lot of new features while revamping the existing ones. Last year, Apple first integrated the wireless charging functionality into its iPhone lineup. The addition of wireless charging allows users to charge up their device quickly. However, there are times when wireless charging becomes a cause of annoyance. A lot of iPhone owners have reported that wireless charging fails to work on their device. In reality, Apple has been working on improving wireless charging since the launch day to offer a better user experience. However, it still has some flaws that may ruin your day. Fortunately, things are going to change this year. According to the latest sources, 2018 iPhone models will come with more efficient wireless charging. Specifically, Apple is planning to use copper wire instead of adopting ferrite polymer composite. If this is the case, new iPhones are promising to offer much-improved charging times when compared to the current iPhone models. In reality, wireless charging is not something new out there as it has been part of Android devices for years. According to Apple, the upcoming iOS 12 will include a better support for wireless charging at launch. Some testers claim that their iPhone models charge up faster than before. Keep in mind that wireless charging is exclusive to 2017 iPhone models. Sources say that all 2018 iPhone models will feature wireless charging this year, one of which includes a cheaper 6.1 inch iPhone model. The 6.1 inch iPhone model is expected to take some design hints from the current iPhone 8, and iPhone 8 Plus out there. The phone will lack some features, which helps Apple keep its price in check. One such feature lies in the second-gen Face ID or new camera system. Last year, Apple debuted iPhone X with Face ID, the company’s new security measure that allows users to unlock your phone with a simple glance. Face ID was met with mostly positive reviews among users. However, it has its own issues. We have heard a lot of complaints from iPhone X owners that Face ID fails to work or gets stuck. Apple has acknowledged that and will fix in future iPhone release. In reality, Face ID is not easily tricked by a photo like Samsung’s iris scanner. The upcoming iPhone X Plus is expected to come with an in-display fingerprint scanner. Apple was previously rumored to add a scanner that works under the display, but the company gave up on its plan and pushed back the release. It seems that Apple needs more time to work on the feature.